Rennsport Reunion, from a non-Porsche person. 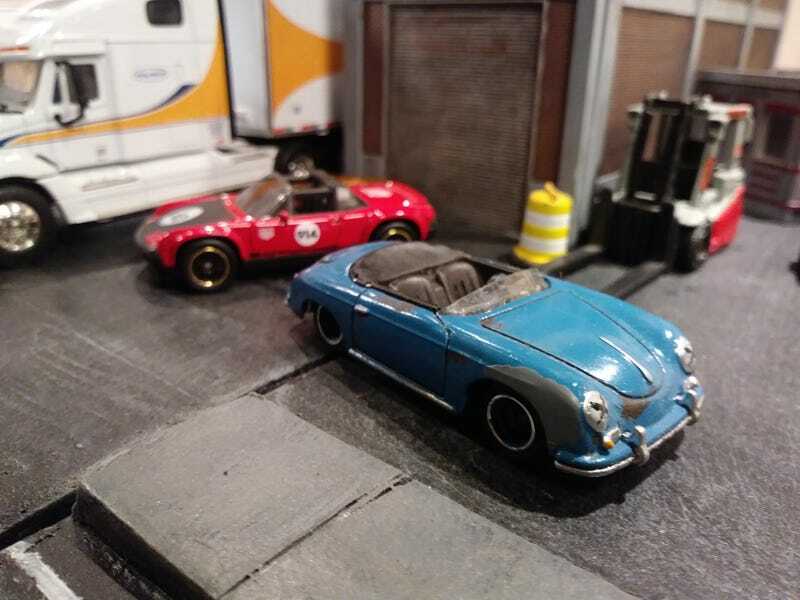 Turns out these are the only two Porsches in my collection. A ratty speedster and a racing 914. They are the only Porsches that speak to me. The speedster for simple top-down fun. And the 914 because it was the only Porsche people I knew had. A family friend had an original 6-cyl 914 when I was a kid. And in my 20s a friend’s husband had one with 911 suspension and brakes, and a worked over Chevy 350 in it.